This just in: Texas summers are HOT. Okay, so that’s not breaking news at all. Regardless of where you live, chances are you’ve heard a horror story or two about the brutal Texas summer heat. The good news is, those of us in the lone star state know every trick under the sun (pun intended) for keeping cool. Here at Cornerstone, our favorite trick is to get yourself a really good tank top. Tanks come in all shapes and styles. 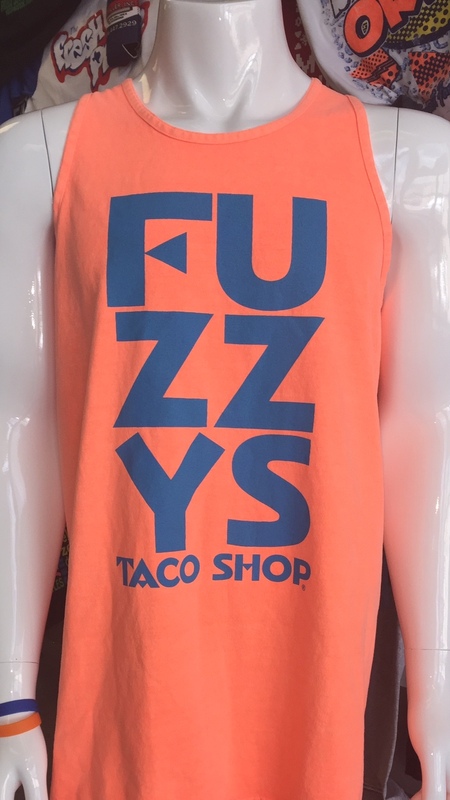 Bro tanks, racerback tanks, neon tanks, fashion tanks and that’s just the beginning. 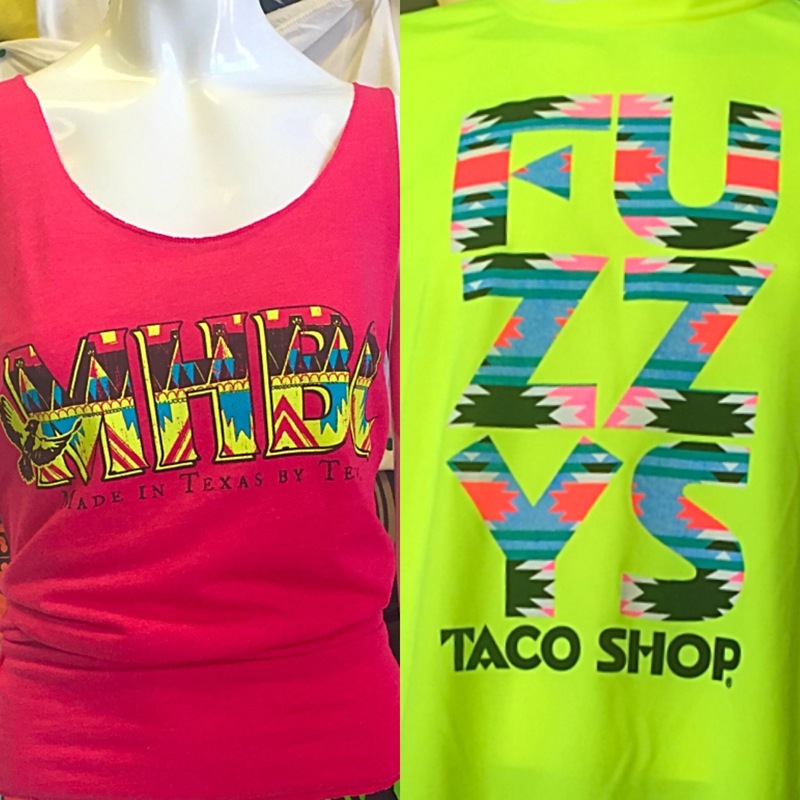 To help you choose your favorite summer look, our staff has chosen the five best tanks to beat the heat! 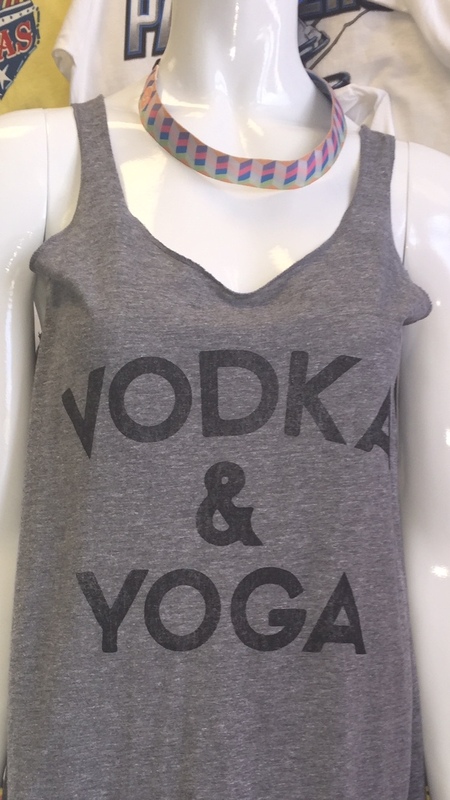 For the ladies who work it out all year around, you’ll love this Next Level racerback tank. It’s super soft, thin and breathable. Trust us, you wont ever want to go to the gym without it again. 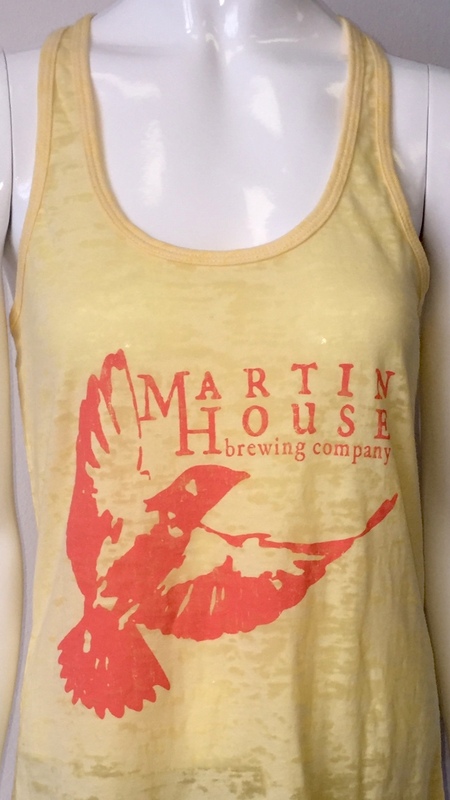 These unisex, casual tanks have been called many things. Bro tanks, giant tanks, the most comfortable tanks in the world, the cute tanks. 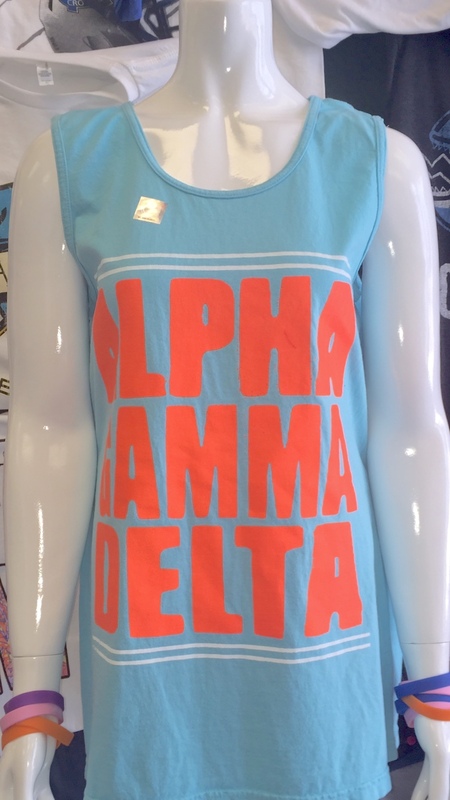 Around here, they’re just known as Comfort Colors tanks, and we love them just as much as you do. They’re super soft, breathable and come in a wide variety of colors. All you have to do is choose the one you like and get comfy. Ladies, this racerback by Next Level will change your life. Nothing goes better with your comfy pants than this tank. Why? Because it’s the softest tank top ever, no exaggeration. Do yourself a favor and get one. Southwestern style is the perfect summer concert look. We recommend you choose one of these awesome tanks above, get some friends together and come on in to Cornerstone Impressions. We’ll make sure you leave with your new favorite shirt. Posted in Uncategorized and tagged as Cornerstone Impressions, Custom T-shirts, Print Company, screen printing, Summer, Tanks.